This beautiful 2 bedroom Oceanfront Condo has just been added to our rental pool. Located just one block to the turnaround, Restaurants and town. You will enjoy sitting by the fireplace and looking at the spectacular view of the Beach and Tillamook Head. Includes beautiful upscale furnishings, full kitchen, gas fireplace, jacuzzi tub, two flat screens, and WiFi. This unit is perfect place for your next visit to Seaside. (Sleeps 6) There will be a $75.00 cleaning fee for this unit. This luxurious Oceanfront Condo is new to our rental pool. This is a top floor unit with a spectacular Ocean view as far as the eye can see. Features a fully equipped kitchen, Fireplace, flat screen TV, Jacuzzi tub and laundry room. Beautifully furnished with all the comforts of home. Features plenty of off street parking in a gated area. (Sleeps 6) There will be a $75.00 cleaning fee for this unit. 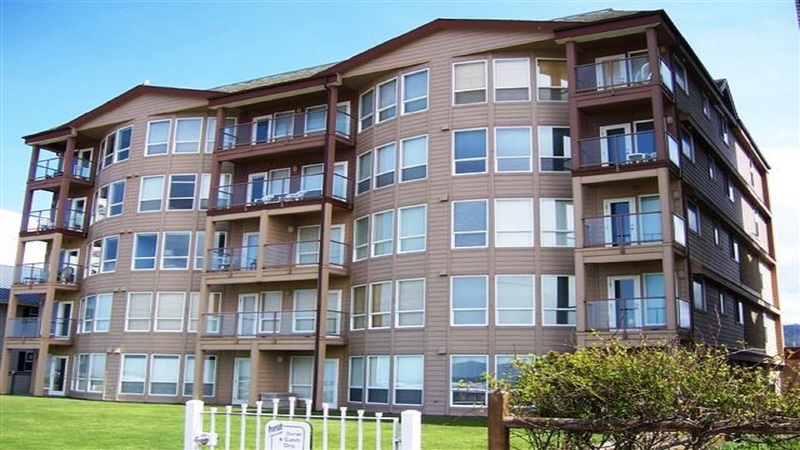 This is a luxurious top floor unit has breath taking views of Tillamook head and the Pacific ocean. Located just one block to the turnaround, shops and restaurants. You will relax in style with an open floor plan, gourmet kitchen, large living/dining area, and 3 full baths. Includes two gas fireplaces, WiFi, TV and a beautiful Master bedroom. New floors and carpet in the living/dining room, Master bedroom and bath. Also has a huge outdoor deck overlooking the beach for those evening sunsets. (Sleeps 6) The cleaning fee for this unit is $150.00.